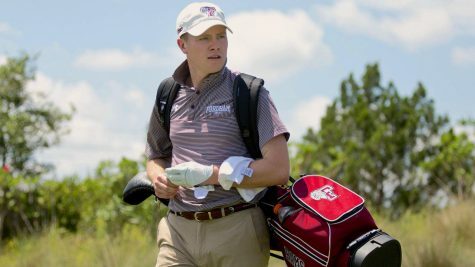 Last year, Fordham Golf announced that its program was on the upswing by taking first at the Ryan T. Lee Memorial, including a first-place overall finish by James Mongey. This year, however, a more inexperienced Rams team finished 12th out of 13 teams with a score of 628, announcing instead that the team has a lot of growing to do. The bright spot for the Rams came from their most experienced player, senior Josh Madarang. 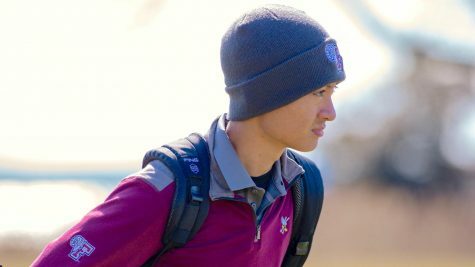 On Day One on Saturday, Madarang shot a 72. 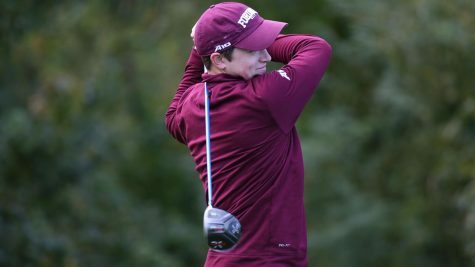 On Day Two, he came back and shot another 72, giving him a career-best two-round score of 144, allowing him to finish even and with a third-place finish. 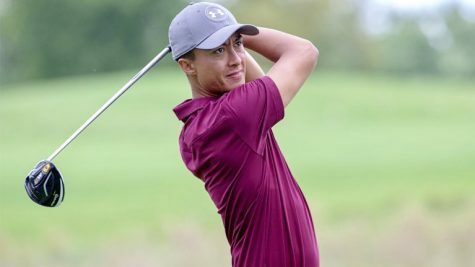 Madarang finished just one stroke behind Saptak Talwar from Sacred Heart and Matt Smith from Yale, who played two playoff holes before Talwar took the win. 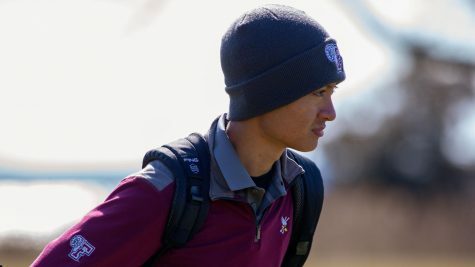 Madarang shot his career-best score, despite not playing at his best. Besides Madarang, however, the Rams did not fare well. Sophomores Anthony Wells and Mithran Denbow tied for 35th with a score of 153 (+9). The final four Rams all placed near the bottom: freshman Aidan Denning finished in 68th with a 165, senior Thomas Hayes tied for 69th with a 166 and freshman Eduardo Tamburi finished 73rd with a 171. 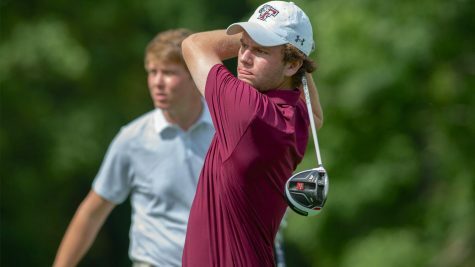 Much like how Fordham won this event off an individual win, Talwar’s Sacred Heart team came in first with a team total of 585, just nine over the total par. 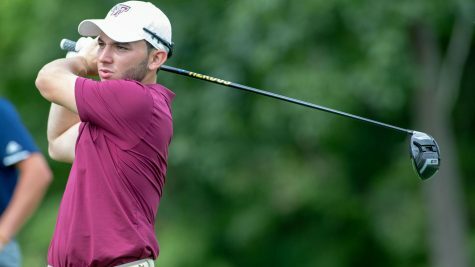 Bryant and Saint Peter’s tied for second at 594. Smith and his Yale team finished fifth with a score of 602. While the weather has taken a turn this past weekend, the Rams still have a number of tournaments before breaking for the winter. 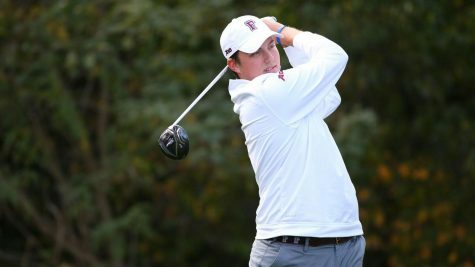 Their next tournament is the Hartford Hawks Invitational, starting Monday, Sept. 17 with a 36-hole round and finishing up on Tuesday, Sept. 18. Last year’s event, in which the Rams placed fourth, had some complications due to weather, which could also be the case this year. Two Rams currently on the team also competed in the event last year. 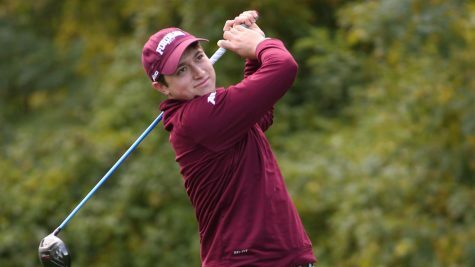 Madarang finished tied for 94th with a 235, and Denbow competed as an individual, scoring a 248. Despite the underwhelming performance, Madarang hopes the team does not let it get the players down. “I think everyone needs to stay positive with what they are doing well and make little improvements where they need them,” he said.